Wednesday, July 13, 1859.Springfield, IL. 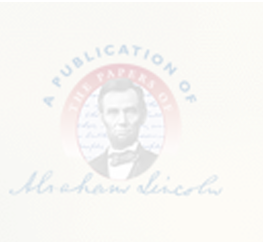 Lincoln files joinder to defendant's plea in Howland v. Peoria & Hannibal RR in U.S. Circuit Court. Files. Lincoln buys 75¢ pair of suspenders at Smith's store. Pratt, Personal Finances, 158.